Hemispheres: A Labyrinth Sketchbook by Silvia Gruner is a solo show organized at Americas Society from February to June 2016. An expanded version of the exhibition will be presented from October 2016 to January 2017 at the Museo Amparo in Puebla, Mexico. In the early 1990s, Silvia Gruner (Mexico City, 1959) significantly contributed to the creation of a distinct vocabulary for Mexican contemporary art through the appropriation of vernacular culture. Gruner’s work delves into the relationship between the body (personal) and identity (collective), a dichotomy which often locates her work in two poles: the psychological and subjective, and the political and public. Her explorations blend feminism and post-conceptualism with experimental film, photography, installation, and performance. As a meditation on desire and malady, her work unleashes a paradoxical impetus for excess and contention that manifests resistance against the idea of an artistic style in the contemporary art world, with a critical positioning in relation to the present dominance of the art market. The exhibition will be accompanied by a comprehensive bilingual publication including an interview of Silvia Gruner by Mexican art critic Maria Minera, as well as new contributions on the artist’s work by curators Gabriela Rangel and Tatiana Cuevas, in addition to independent writer Irmgard Emmelhainz and Media Anthropologist Tarek Elhaik. The new exhibition on Mexican contemporary art is open through June 18. The exhibition is made possible by the generous support of PHILLIPS, Lead Sponsor of Americas Society’s Visual Arts Program. 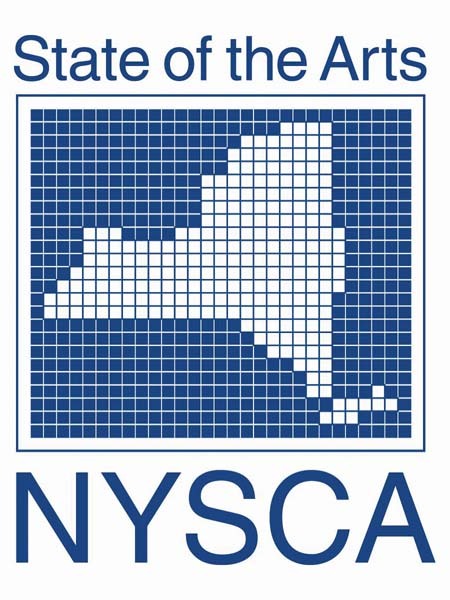 The exhibition is also supported, in part, by an award from the National Endowment for the Arts; the New York State Council on the Arts with the support of Governor Andrew Cuomo and the New York State Legislature; and by public funds from the New York City Department of Cultural Affairs, in partnership with the City Council. Additional support is provided by Genomma Lab Internacional, Fundación Jumex Arte Contemporáneo, Mex-Am Cultural Foundation, and Harpo Foundation. In-kind support is graciously provided by the Mexican Cultural Institute of New York, the Consulate General of Mexico in New York, AMEXCID, Aeromexico, and Hotel Americano. "Silvia Gruner is one of the most original voices in Latin America," says Americas Society's Chief Curator Gabriela Rangel. She says Gruner's work stands out "not only because her work is very powerful, but because she contributed to the creation of a very strong field of contemporary art." Rangel invited the Mexican independent curator Tatiana Cuevas to choose pieces for the New York exhibition, which covers a selection of Gruner's work throughout time. The exhibition will take place in an expanded version from October 2016 to January 2017 at the Museo Amparo in Puebla, Mexico. Hemispheres: A Labyrinth Sketchbook by Silvia Gruner presents Gruner's new "Hemispheres" piece—a two-channel video installation filmed in the artist’s garden. The exhibition gathers a condensed selection of films and photographs from the 1980s through the present.